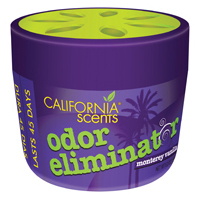 Odor Eliminator : Welcome To WholesaleVacuums.com , Your #1 Source for California Scents Direct. 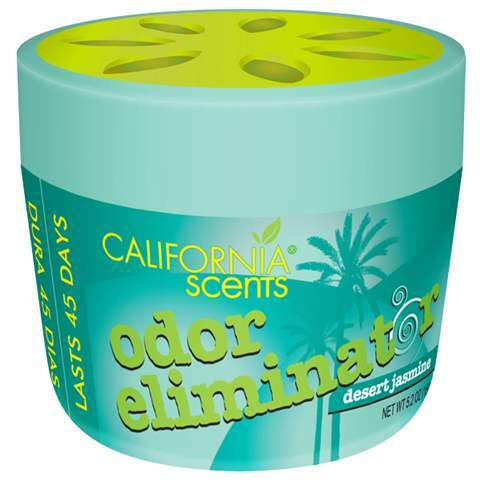 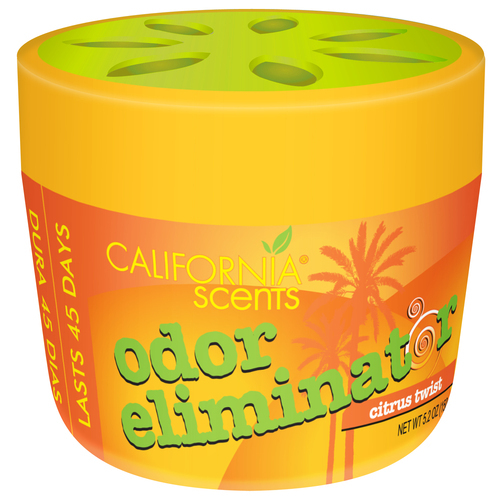 California Scents Odor Eliminator contains a safe nontoxic, nonflammable, water-based gel formula which captures odors while releasing scented fragrances to provide a clean aroma. 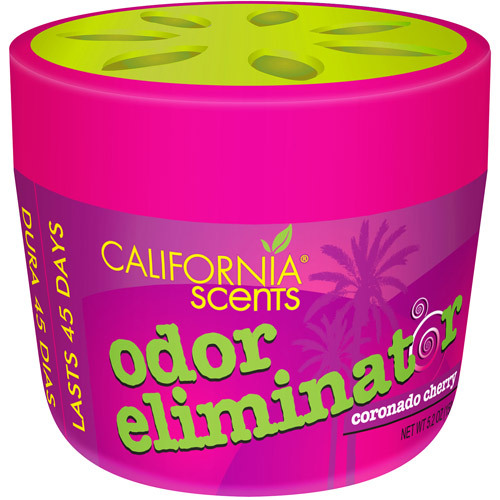 Made with natural and organic, high quality fragrance oils, Odor Eliminator effectively eliminates odors. 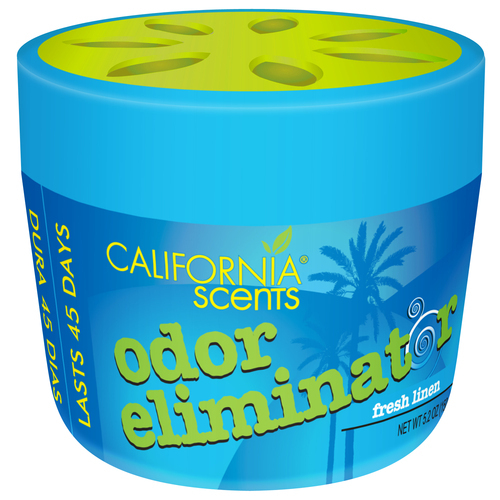 In addition to being an eco-friendly product with recyclable plastic packaging and biodegradable gel medium, Odor Eliminator provides up to 45 days of fresh fragrance.